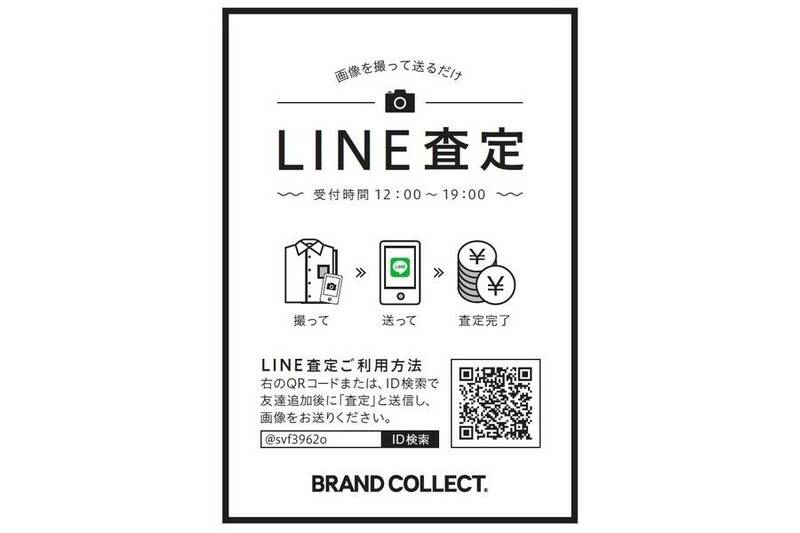 Easy assessment of used brand items on LINE @ (LINE at) by simply sending photos !! 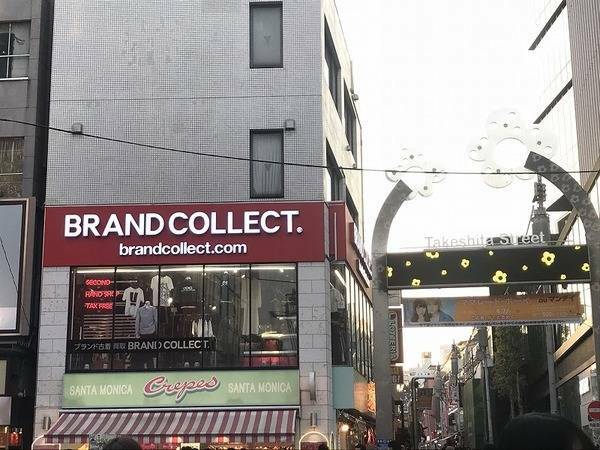 We are BRAND COLLECT HARAJUKU TAKESHITA STREET. We started simple checking with photos and assess the brand items by LINE@(LINE at). "How much will this product be?" "Can this brand item will be purchase?" "I want to sell this item, but this condition is bad.Can they purchase?" Please use this LINE@(LINE at) and send us the photo. We can give an estimate of used item and can tell you about how much will it be. ・Please read this QR code and add it to your friends and send the picture and "Assessment"
・The person in charge will contact you at LINE. ・Not only QR code, but also serch ID"@svf3962o" and add to friend. *Be sure to attach @ and search. 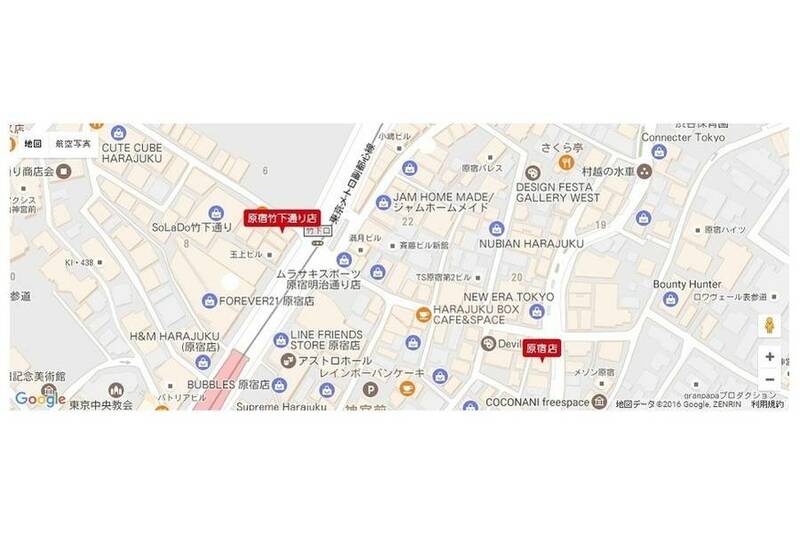 Before you will come to Japan or during stay in Japan, if you send any kinds of question we would answer about that. Maybe you can sell your items higher than your country. Try feel free to contact us!